News for the 2019 ultra-running season: From next year the LUT will be called the La Sportiva Lavaredo Ultra Trail, an important step in terms of image that will underline, even more, the territorial nature of the event and the deep connection between the Italian company and the world of mountain running competitions. And so begins the countdown to the 2019 edition, to be held in Cortina d’Ampezzo from 27 to 30 June. The Tre Cime, the Cinque Torri, the Tofane and the Cristallo will be yellow-tinted!! Three thousand six hundred, international ultra and trail runners from over 60 nations will be present at the only Italian stage of the Ultra Trail World Tour circuit, the title dedicated to the 6 most prestigious races in the world: immersed in one of the most spectacular sceneries of the Dolomites, the Lavaredo Ultra Trail is undoubtedly every trail runner’s dream. 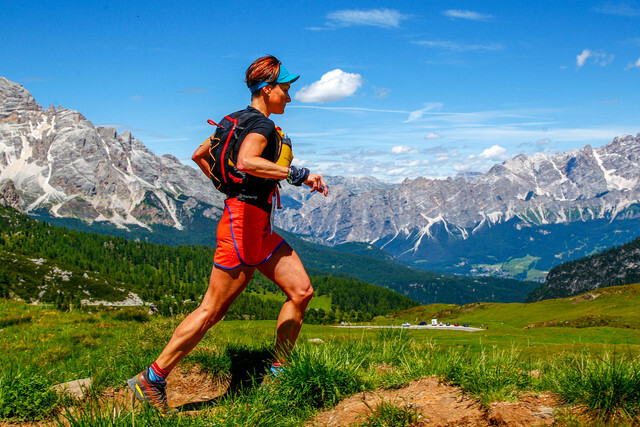 Twelve editions have been run to date, in a constantly growing trend, in terms of participants, services offered to the athletes and event communication: The event is currently made up of three races, the classic Ultra Trail (120 Km with departure from the centre of Cortina d’Ampezzo), the Cortina Trail (48 Km) and the Skyrace (20 Km) with a fourth ready to be added in 2019. There is also a special raced dedicated to young athletes, “ the Cortina Kids race”. A growing trend similar to that developed, over almost 90 years of history, by La Sportiva, that has today become a leading international brand operating in the field of outdoor footwear and clothing, with its production and R&D Headquarters situated in the very heart of the Dolomites (a Unesco world heritage site), in Valle di Fiemme just a short distance from Cortina d’Ampezzo, home of the ultra trail runners to whom the company is dedicating great care and attention through products increasingly focused on long distance performance. The history of the company in the trail running sector goes back a long way to the launch of the first Mountain Running® shoes, a trademark registered by La Sportiva back in the early 2000s: from then on the company has gained leadership position in the trail running footwear market and clothing sector, with particular focus on disciplines such as Sky and Vertical Races, later showing a keen interest in ultra distance running with specific products such as Unika, Ultra Raptor, Akasha and Akyra and with the creation of the first team of athletes dedicated to this discipline. Convergent paths that culminate, after a few years of courtship, in a sponsorship agreement for the next 3 years. 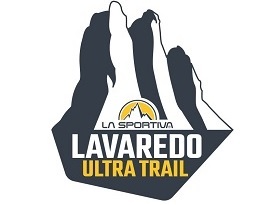 From 2019 the LUT will be called the La Sportiva Lavaredo Ultra Trail, an important step in terms of image that will underline even more, the territorial nature of the event, in the common interest of communicating at an international level, the commitment of the two realities for the Dolomites and what they represent for mountain enthusiasts and high altitude race athletes. “We have never hidden our interest in LUT, an international competition recognized not only for the spectacular route and breathtaking peaks, but also for the level of organization and services offered to athletes– says Lorenzo Delladio, CEO & President of La Sportiva – it is a competition of absolute excellence, that is staged just a short distance from where we operate: it will be an excellent opportunity to communicate our commitment to our territory”.